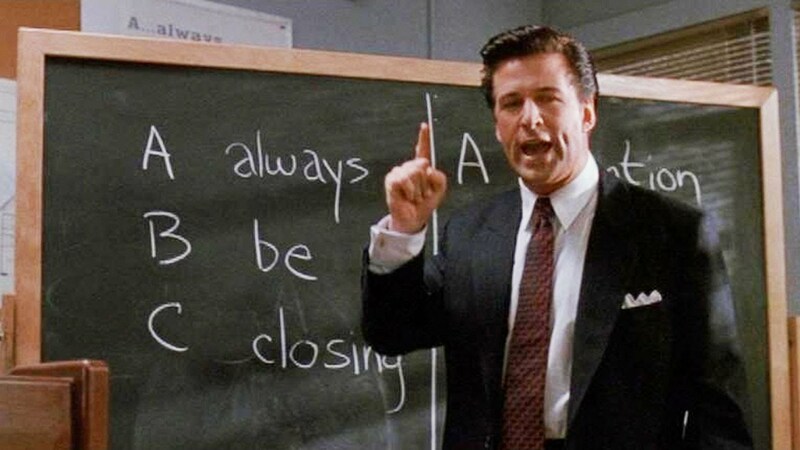 Eric Cunanan commissioned us to watch the classic 1992 drama, Glengarry Glen Ross, directed by James Foley and based on the stage play by David Mamet. If megawatt star power (Al Pacino, Jack Lemon, Ed Harris, Kevin Spacey, Alec Baldwin, Alan Arkin among others), crisp, lyrical, profane dialog, and meditations on the death of the American Dream sound like something you're into, you should give this movie a shot if you haven't already. Thanks again Eric, that was a pleasure to watch and talk about. If you'd like to commission your very own podcast, stop by our shop and make it happen!